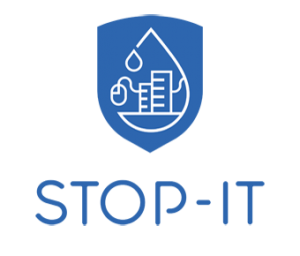 The work within the STOP-IT project is structured into ten Work packages (WP) that are cross cutting into all the project activities and involve all partners. Work Package (WP) 1 (STOP-IT coordination, management and knowledge management) will establish a comprehensive STOP-IT coordination and management through careful planning and internal communication procedures. WP1 will assure legal aspects, progress reporting to the EC, maintenance of the Description of Work and CA and provision of corrective measures if needed; as well as ensure the quality of the work developed and Intellectual Property Rights (IPR) management, among other things. WP2 (Communities of Practice (CoP) for water systems protection) is a frame around the Work Packages 3-8 and will serve as forum to encourage and facilitate information sharing, co-development and transferability amongst infrastructure operators, expert communities and other stakeholders. WP2 will design, set up, support and synchronize three different levels of CoPs. WP3 (Establishing the Context and Risk Identification) will establish the context of the frontrunner (FR) utilities for the risk assessment and deliver the risk identification database (RIDB) to support the steps of vulnerability assessment, risk analysis and evaluation. WP3 also provides user requirements to be considered for the STOP-IT platform design and produces use cases for the demonstration. WP4 (Assessing and treating the risk at strategic and tactical level) will calculate and evaluate risk events against the defined risk criteria and support the choice of risk reduction measures (RRM) for risk treatment. WP4 will develop the risk assessment and treatment framework, which will form the strategic and tactical decision making element of the overall risk management framework assembled in WP6. Moving from planning to operations, WP5 (Solutions for Cyber and Physical Protection in Water CI at operational level) will provide innovative solutions for risk treatment (prevention, detection, mitigation and recovery) of critical water infrastructures at the operational level. The range of the proposed protections schemes will be broad and comprehensive covering the full spectrum from communications, to IT, Supervisory Control and Data Acquisition (SCADA) and physical protection. WP6 (STOP-IT Platform) will provide a modular software, integrating components from WP4 and WP5 plus additional modules, for sharing information with the public in the areas affected by critical events. WP6 also provides improved visualisation interfaces to facilitate the provision of a common operational picture for critical water infrastructure operators. In order to reduce the risks of defining highly innovative architectures, which may not be easily integrated into existing systems, this WP will receive continuous feedback from the other technically focused WPs, mainly from WP4 and WP5. As functional blocks of this architecture, existing solutions and tools will be used as core elements of the framework. These existing elements will be adapted, extended and integrated to compose the STOP-IT platform. Last but not least, the integrated outcome of WP6 will be delivered to WP7 for final demonstration and validation. In WP7 (On-Site Integration, Demonstration and Validation activities in the frontrunner (FR) utilities) the STOP-IT platform will be integrated and adapted to the local conditions with the overall aim to develop a strategic, tactical and operational risk management plan for each Frontrunner utility. The outputs from the first pilot phases will feed the further developments (new requirements, improvements and new features) of the final product. The final result is a report with the pilot evaluation/validation results. The lessons learned from the demonstration will be shared in a key findings document, which will be shared publicly (with due consideration to sensitive information where applicable) and made available for transfer of knowhow to the Follower water utilities. WP8 (Train and transfer) focuses on the transfer of the products and the training. The main training requirements and course design will be established for different user profiles in collaboration with the frontrunner and follower water utilities with inputs from the project CoPs (WP2). The train & transfer products will be designed with a focus on experimentation and interactive learning with the use of educational platforms where tools and methods developed in WP4 and 5 will be customised for the training and transfer mission. WP9 (Dissemination, Communication and Route to Market) is responsible for the dissemination of the project results and for bringing the different project outcomes to the market. The strategy include regular dissemination activities, the website as main communication vehicle and regular publications, based on the needs of the regarding target audiences. 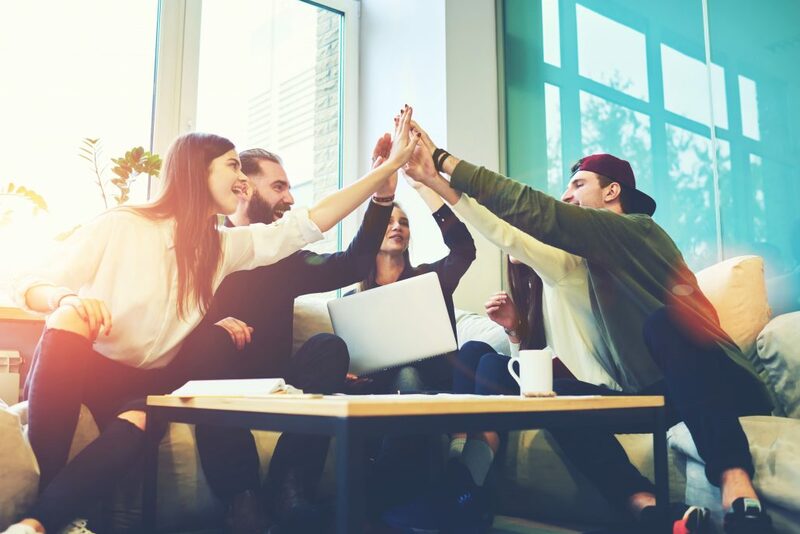 The overall exploitation and business plan will be developed during the project in four iterations. Workshops with the four follower water utilities will be organised to assess the applicability, flexibility and required adaptations and costs to the specific situation(s) in the follower water utilities. WP10 (Ethics) sets out the ethics requirements that the project must and strives to comply with.